Before you put in an offer on any home, make sure you've had a professional general appraisal performed. It's not that expensive and well worth the cost. 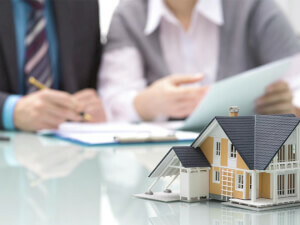 When selling property, real estate appraisal will give you firm understanding of the current property value. But how much does this service cost? 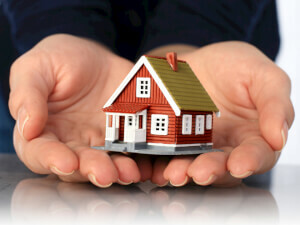 Home appraisal is the only way to establish the exact value of a home. Learn what an assessment will cost in your local area. Request a free quote.